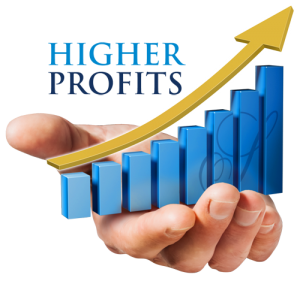 These scalp trading strategy add-ons helps you determine the “Right Time” to increase your position size or Scale-In to increase your profits. The simple Scale-out strategy add-ons shows you how to increase profits as you close your positions. Easily increase your profits with these additional add-on rules to increase your profits with every trade. 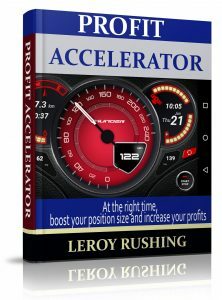 Instantly Increase Your Profits. Better Stops = More Profits!